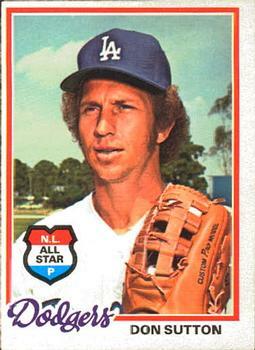 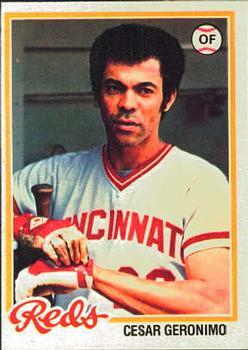 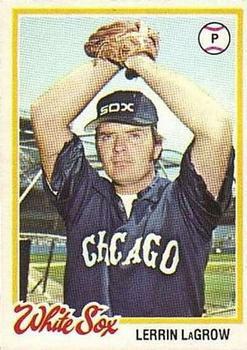 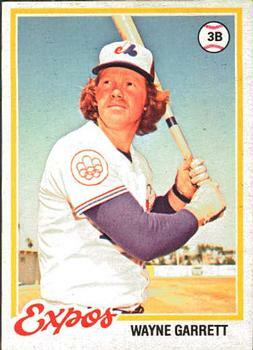 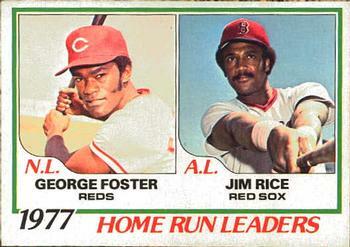 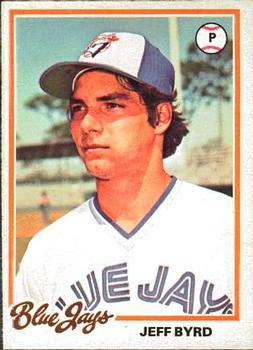 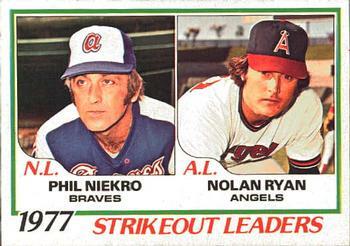 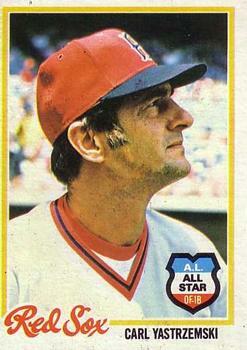 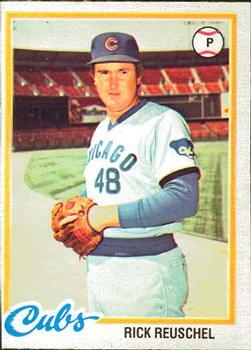 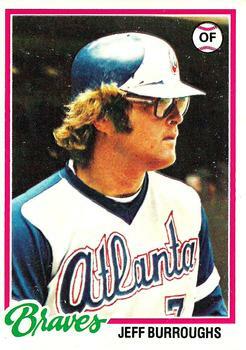 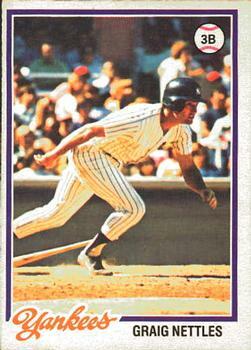 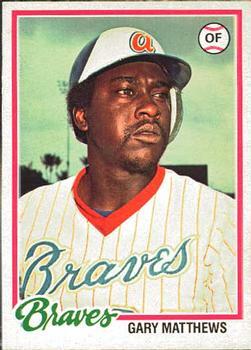 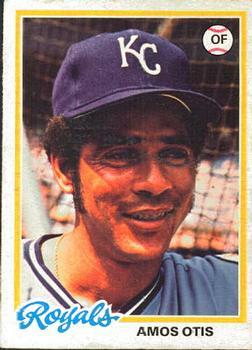 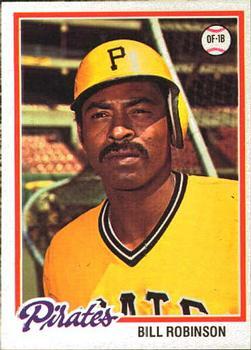 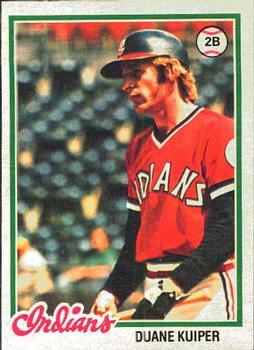 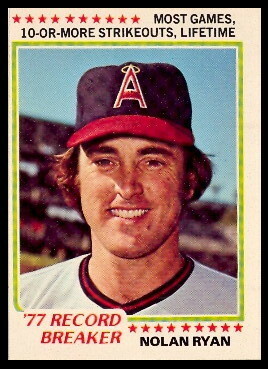 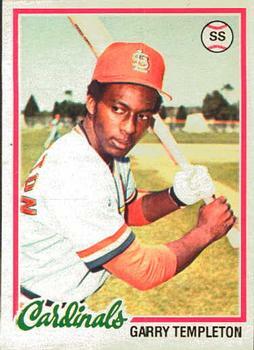 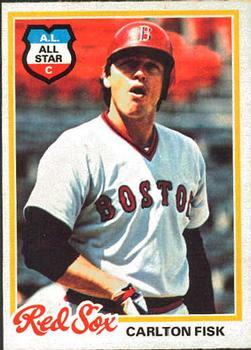 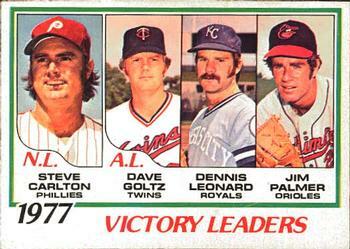 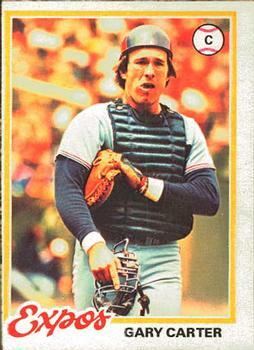 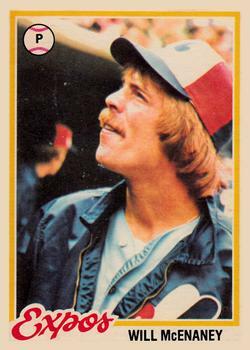 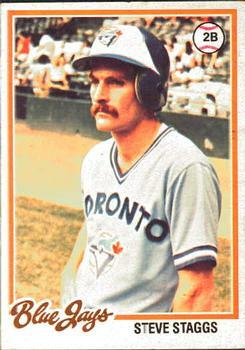 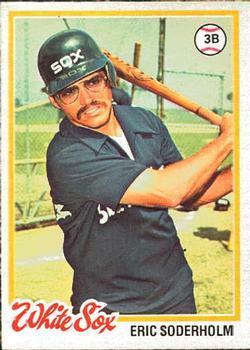 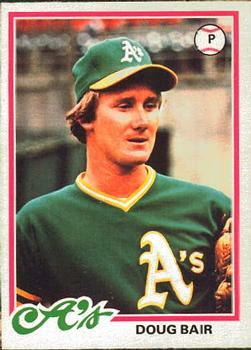 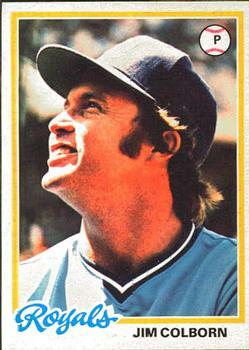 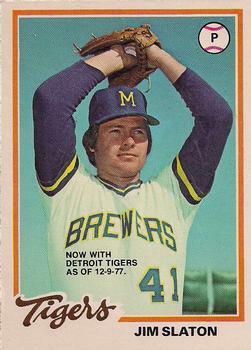 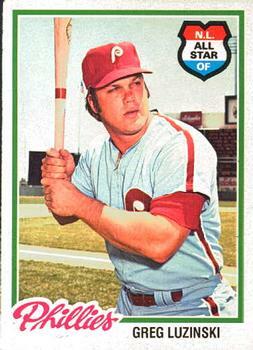 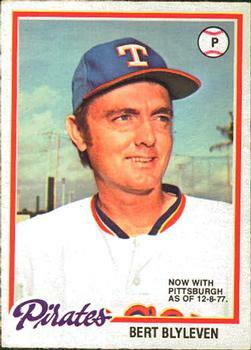 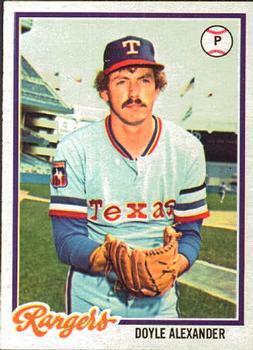 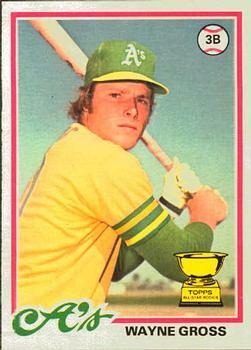 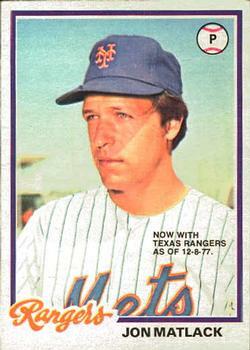 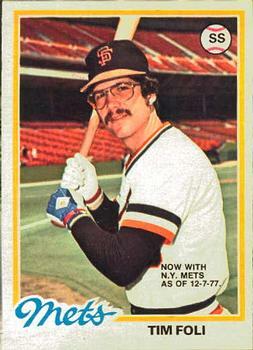 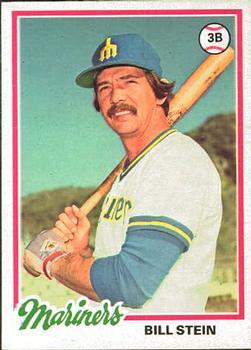 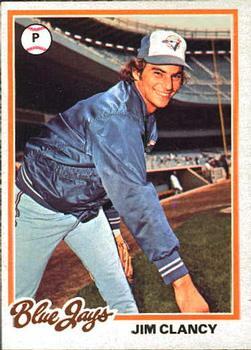 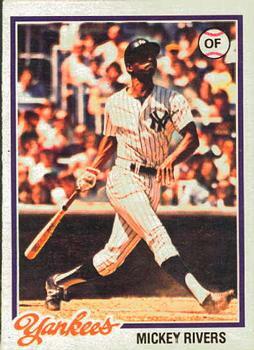 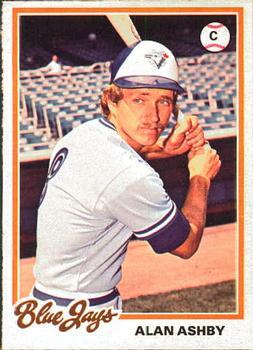 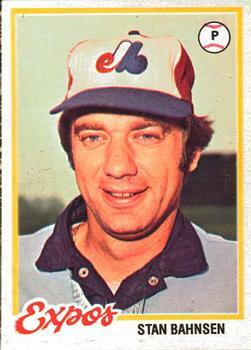 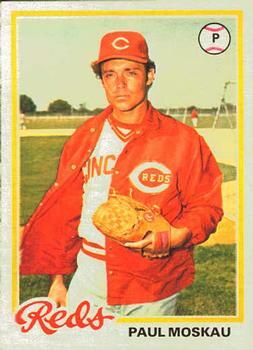 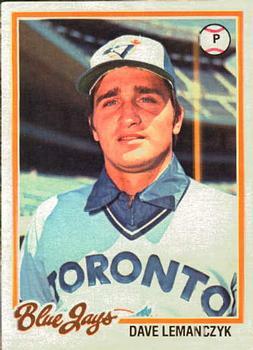 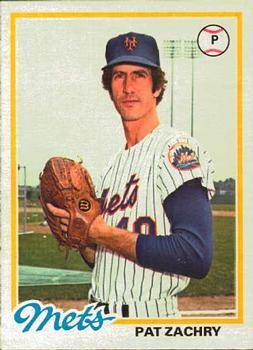 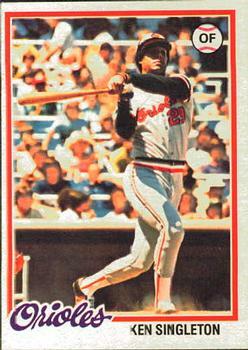 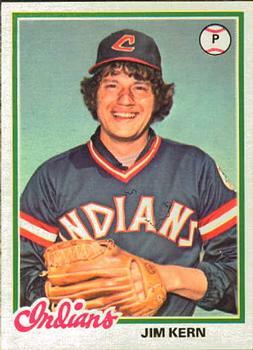 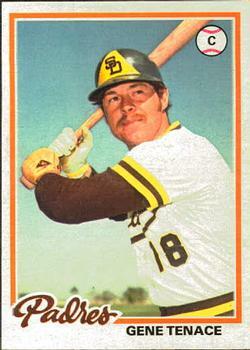 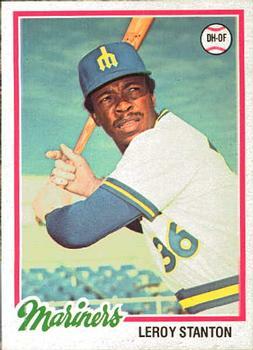 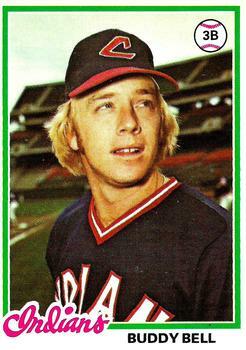 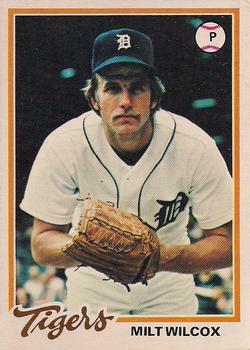 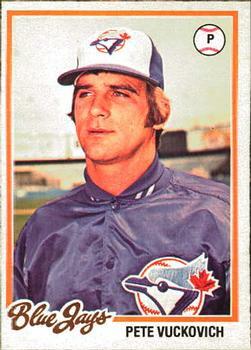 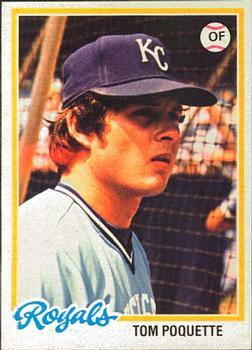 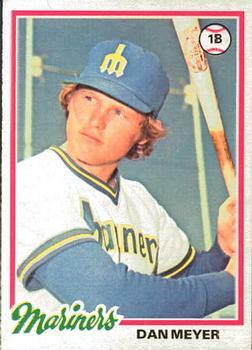 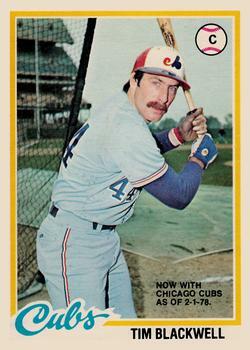 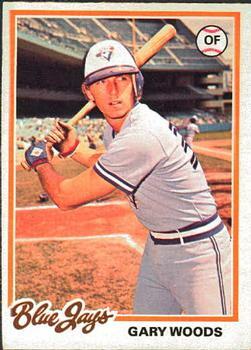 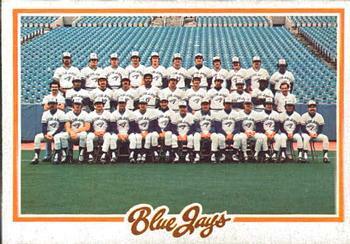 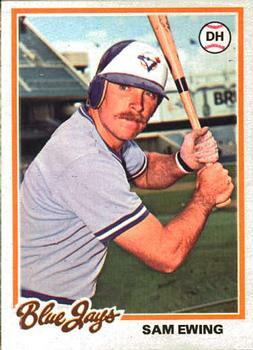 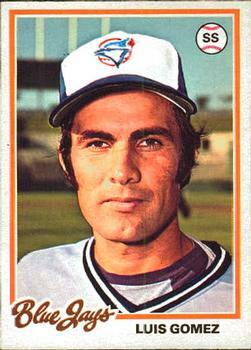 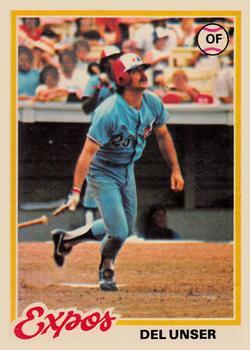 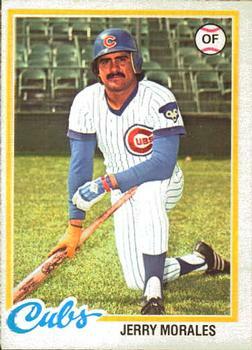 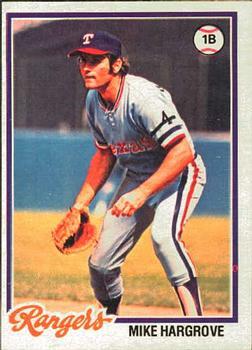 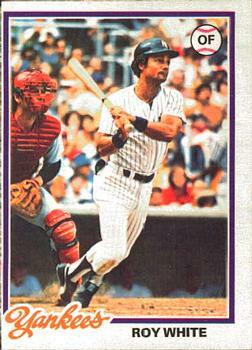 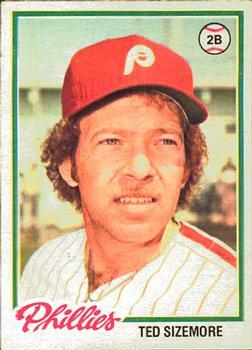 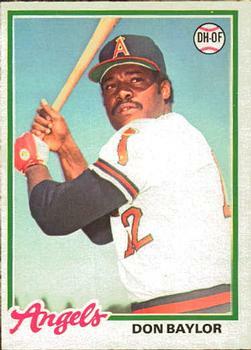 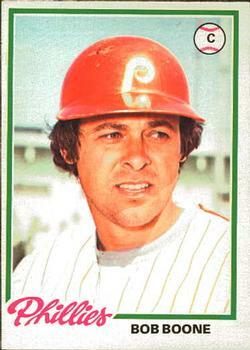 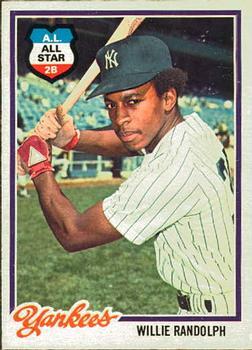 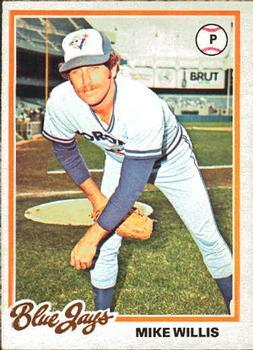 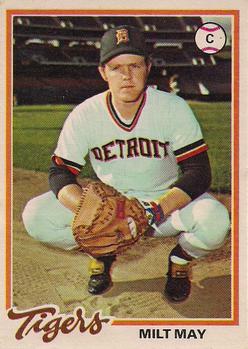 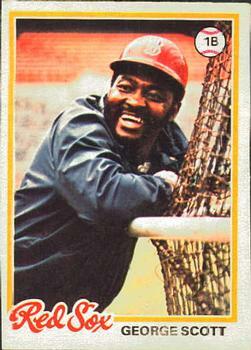 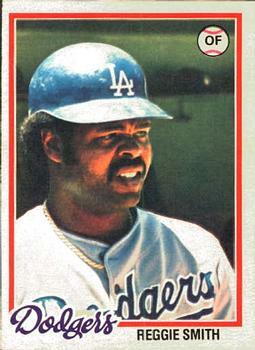 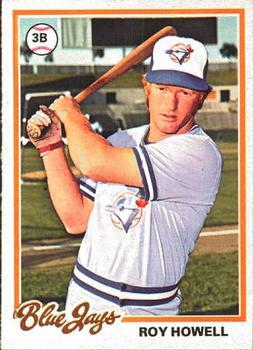 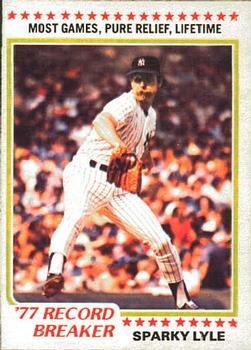 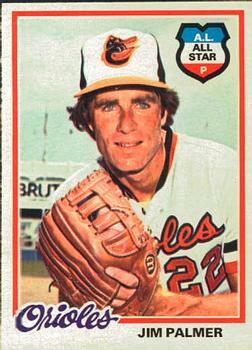 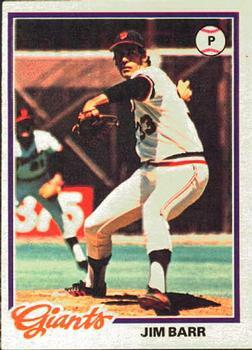 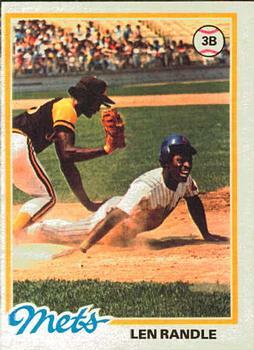 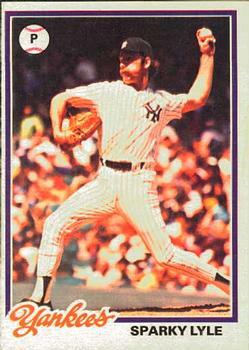 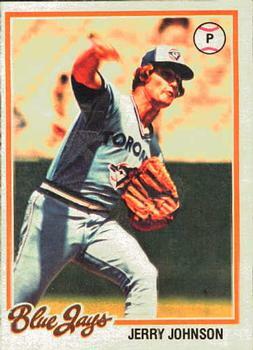 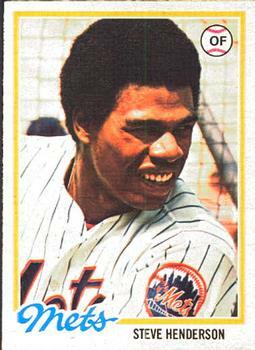 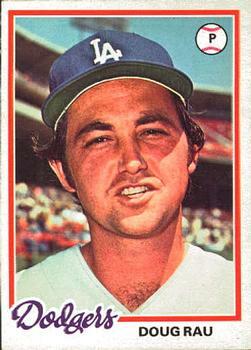 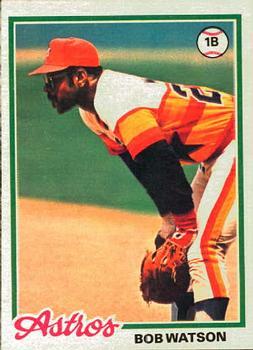 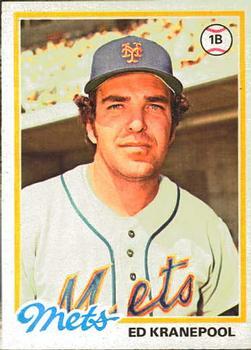 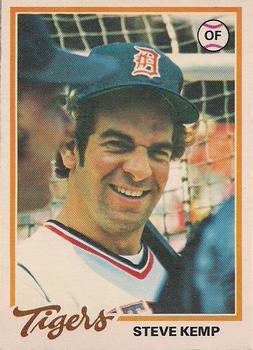 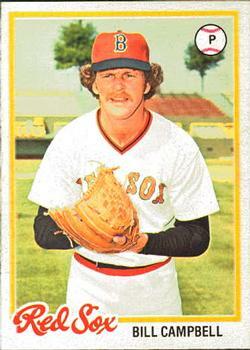 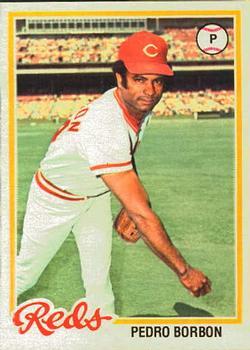 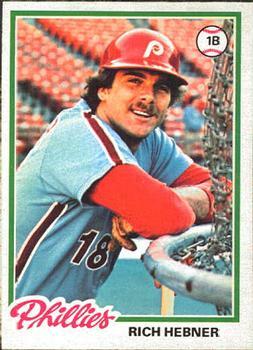 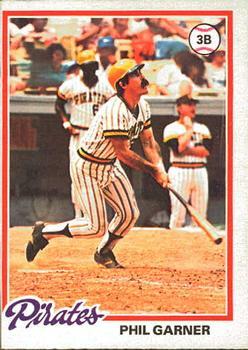 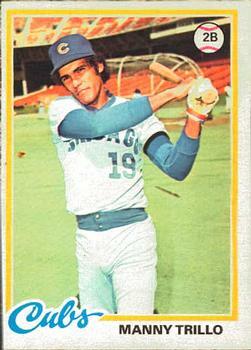 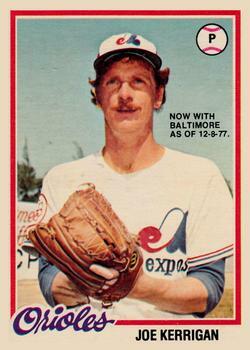 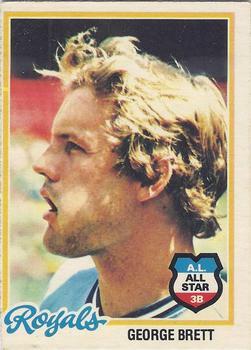 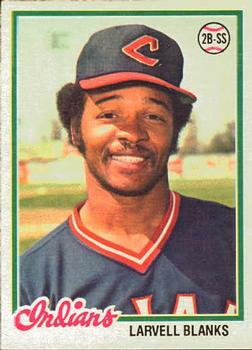 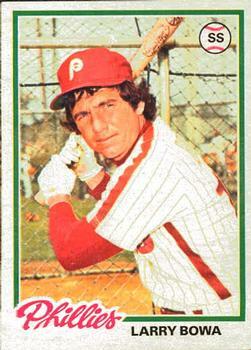 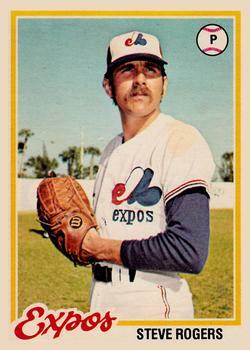 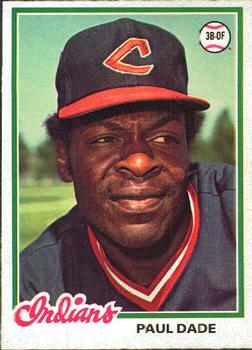 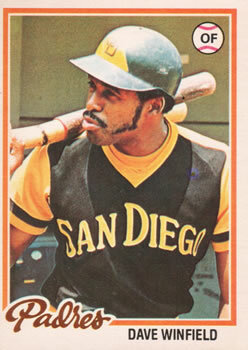 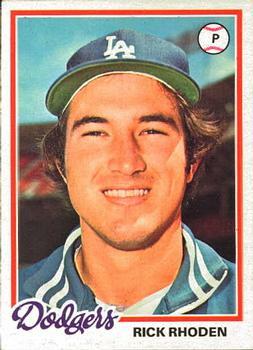 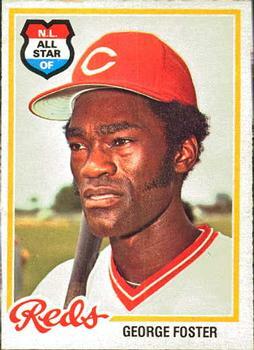 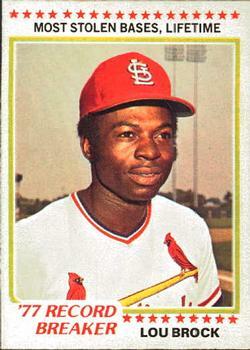 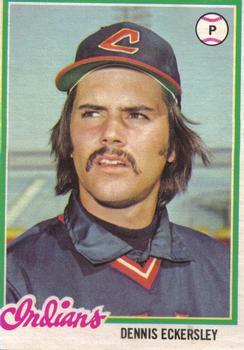 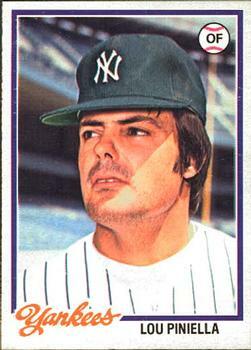 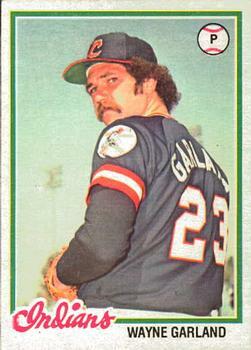 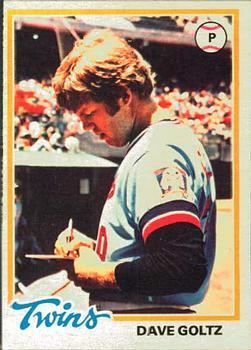 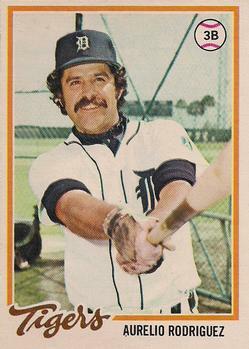 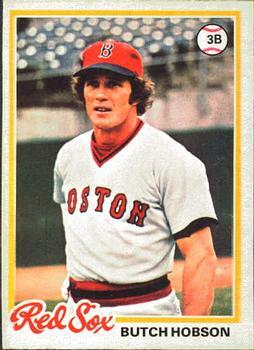 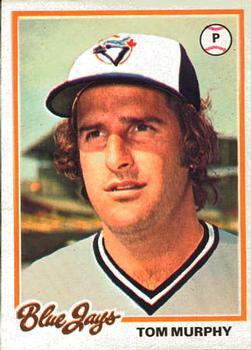 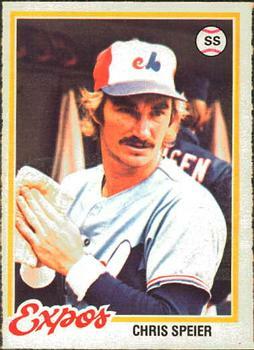 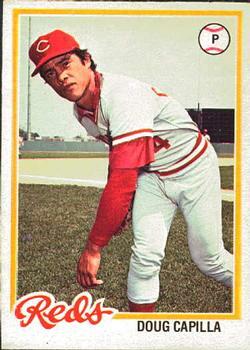 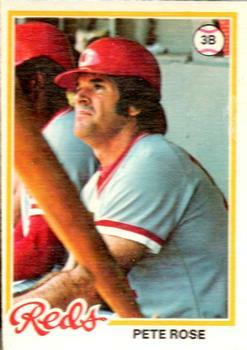 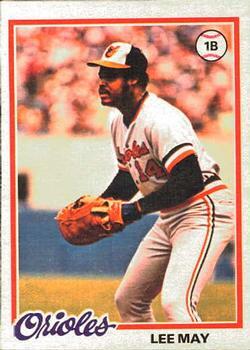 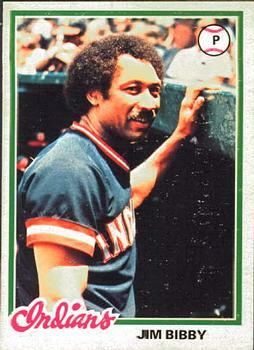 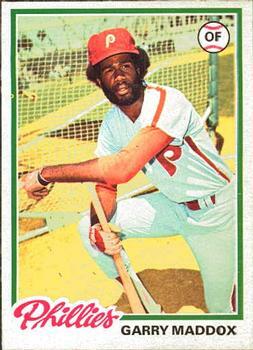 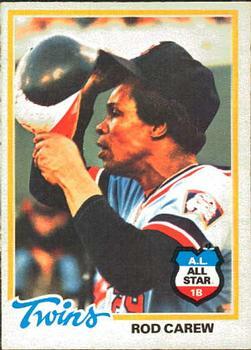 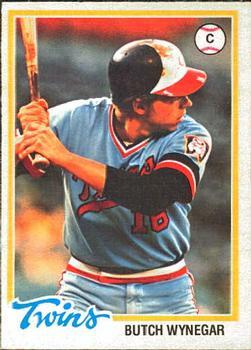 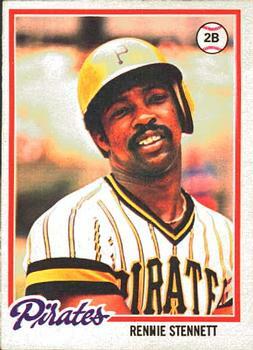 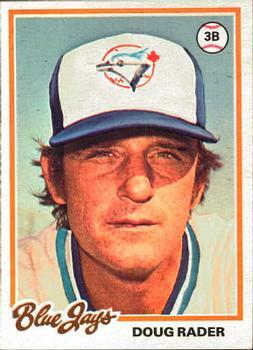 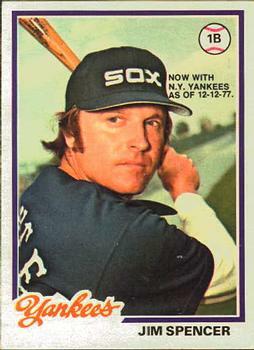 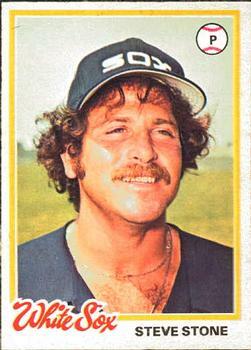 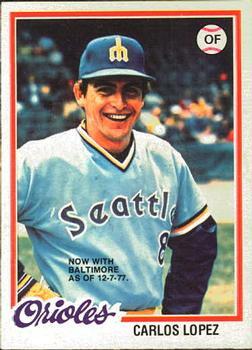 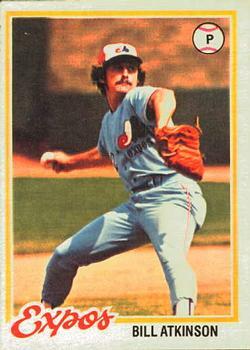 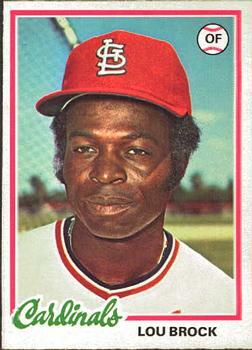 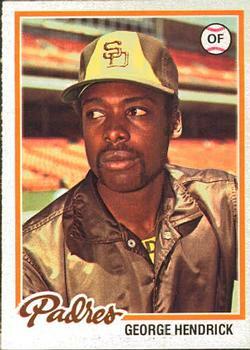 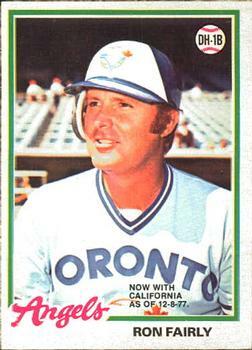 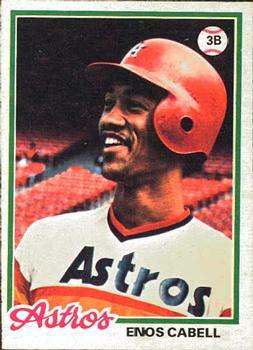 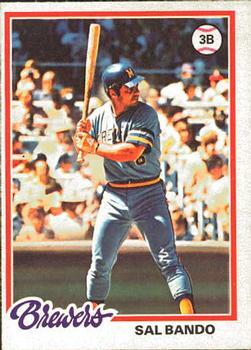 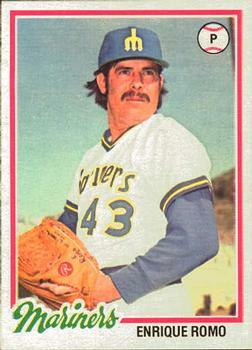 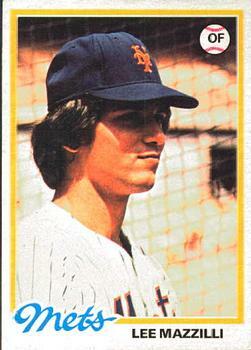 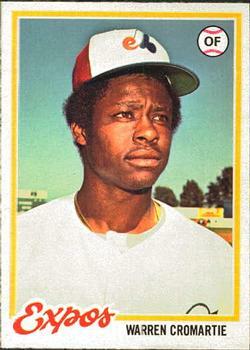 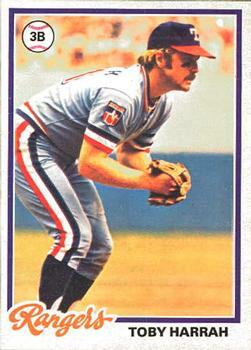 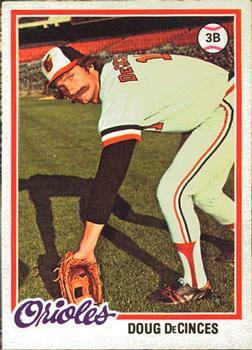 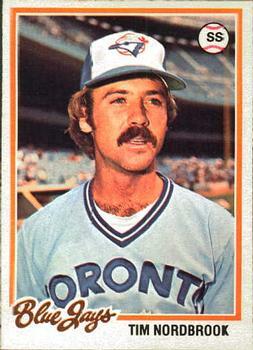 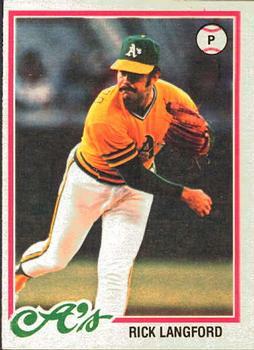 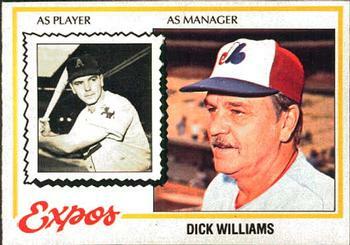 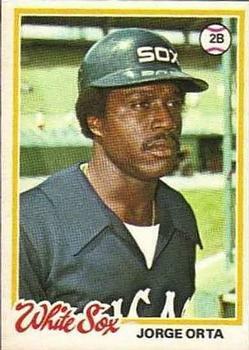 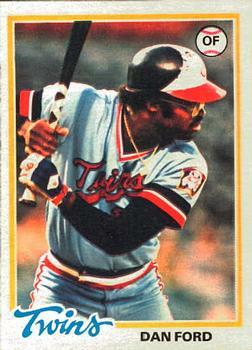 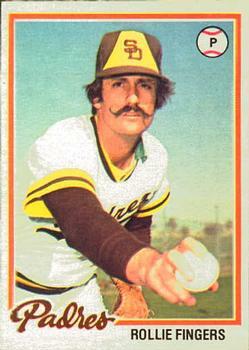 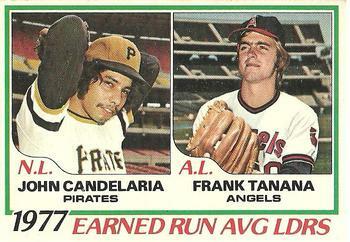 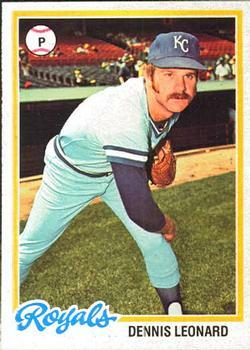 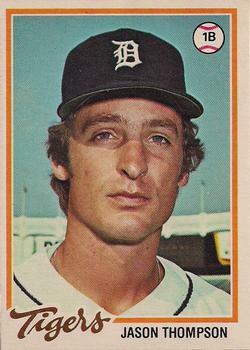 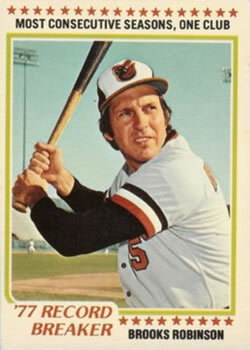 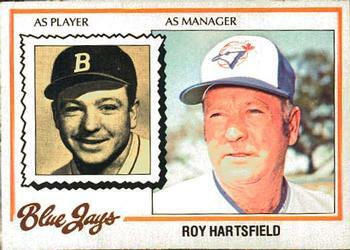 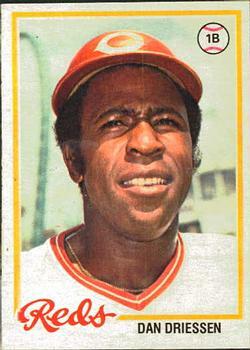 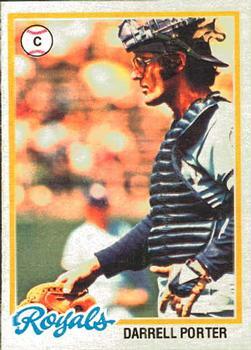 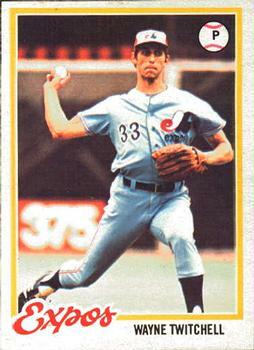 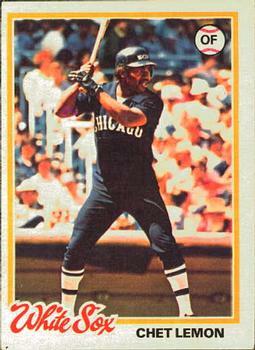 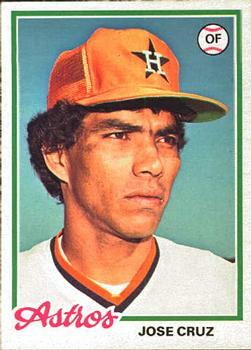 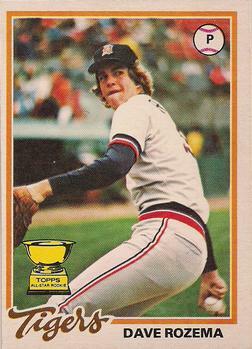 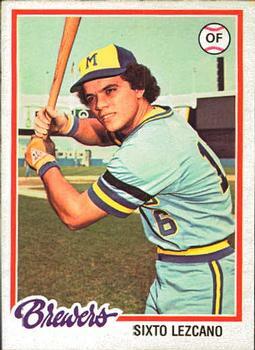 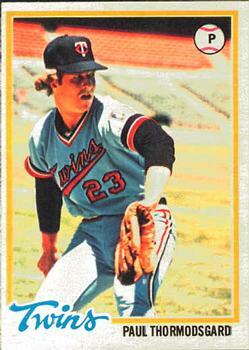 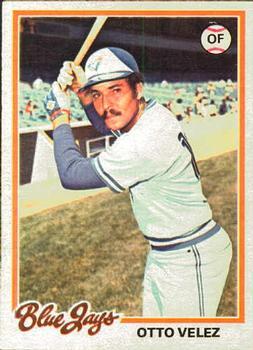 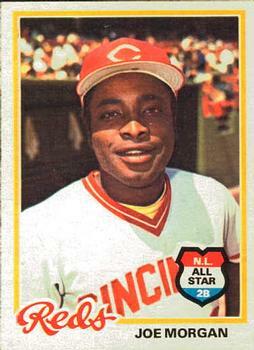 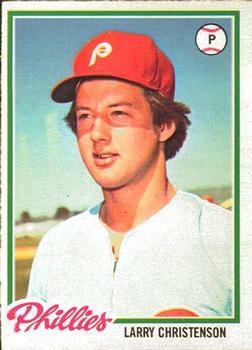 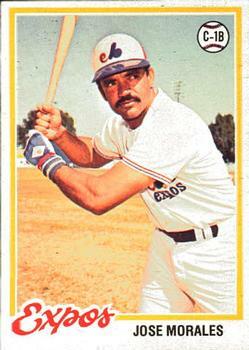 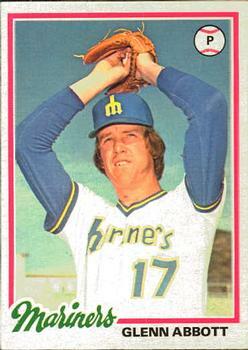 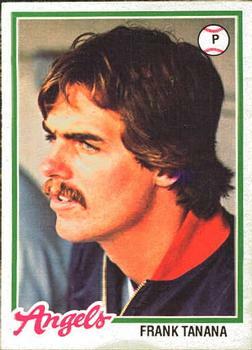 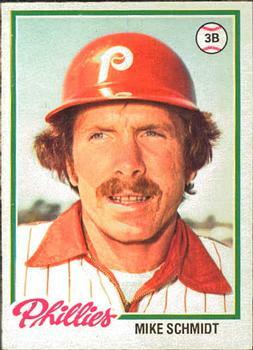 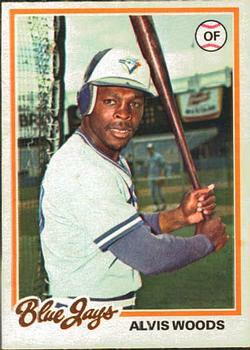 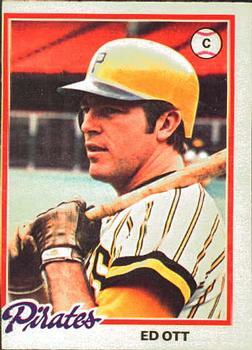 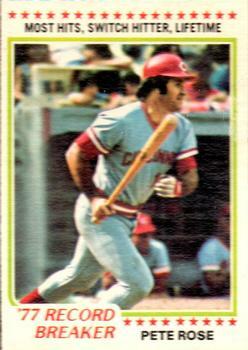 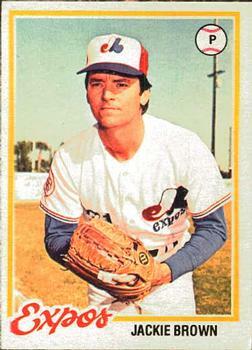 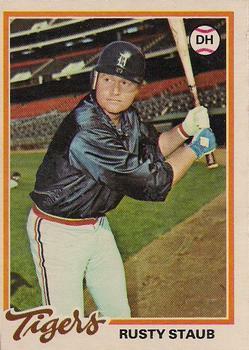 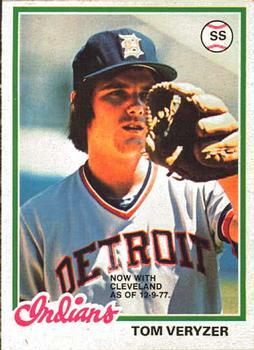 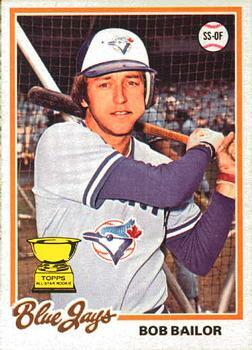 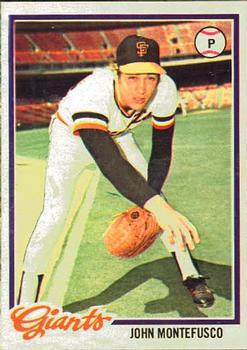 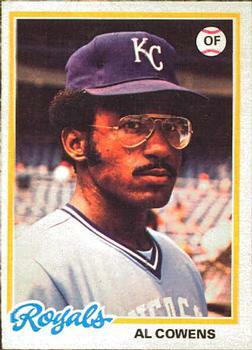 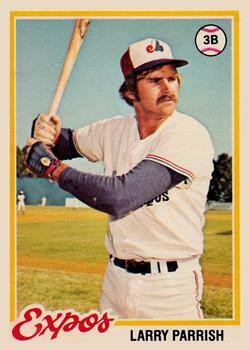 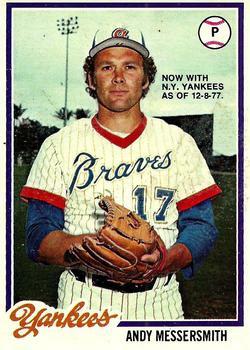 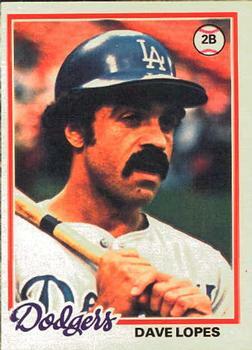 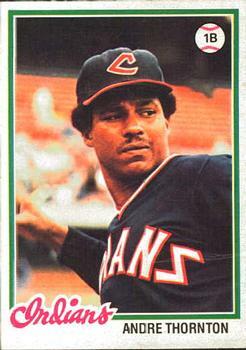 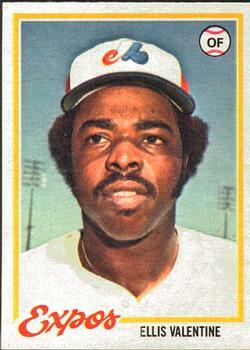 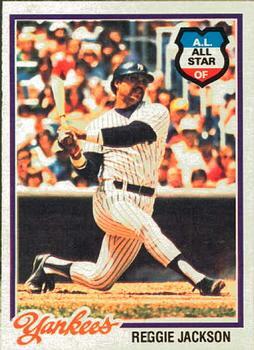 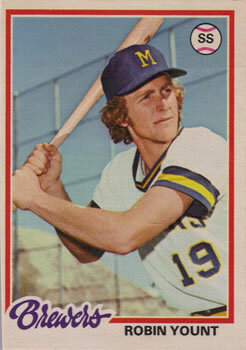 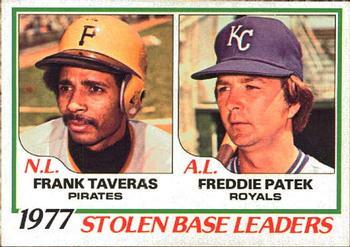 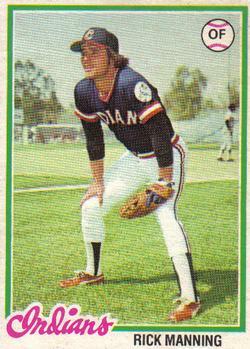 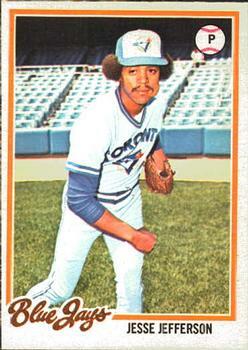 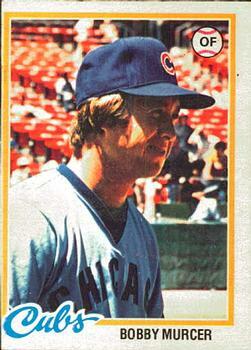 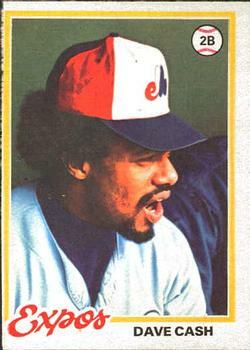 The 1978 OPC Baseball Cards Set is identical in design as the 78 Topps Set. 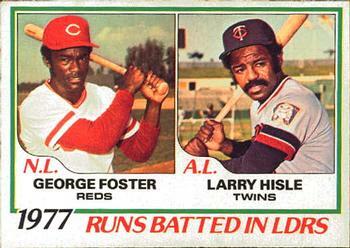 This Set consists of 242 cards. 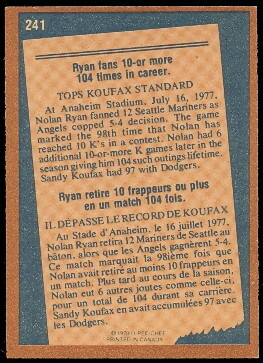 The Canadian issue was printed in the standard 2 1/2" x 3 1/2" card size. 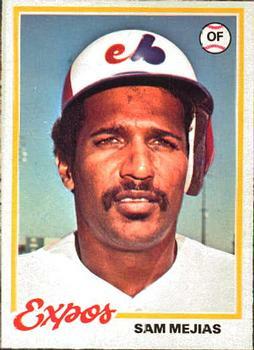 The backs of the cards are printed in both French and English and state "O-Pee-Chee Printed in Canada". 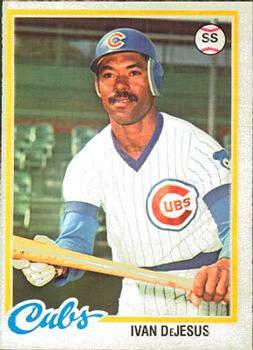 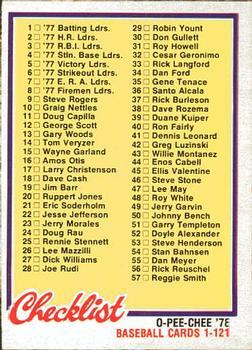 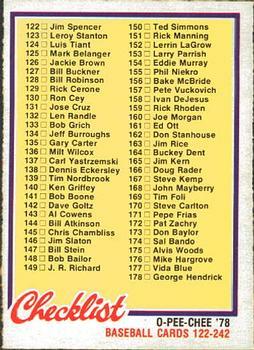 Some of the key Star Players and Rookie Card include: EDDIE MURRAY, Andre Dawson, Schmidt, Brett, Yount, Ryan, Jackson and Rose.